He smiles when he's throwing his diamonds in the air. 6. 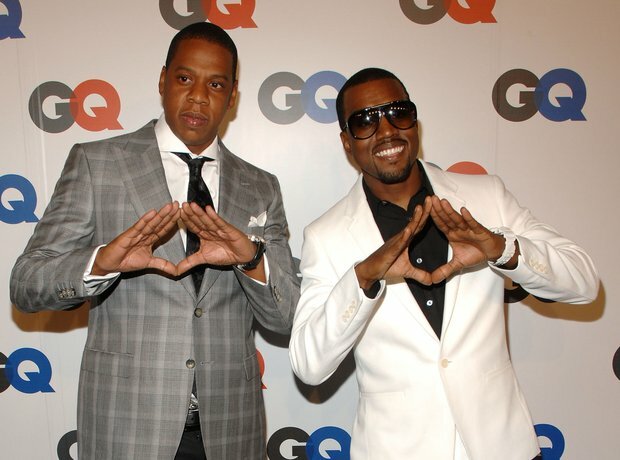 He smiles when he's throwing his diamonds in the air.